I want to make very clear to all of you that the “keep calm and carry on” tone of my earlier (immediately post-election) post does not imply that I’m feeling sanguine about the course of events now facing our country and our world. Quite to the contrary, I believe over the next several months we’re in for some hard reversals, probably harder than most Americans born post-World War II have ever seen in their lifetime. 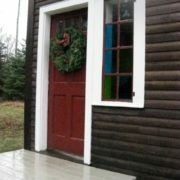 I’ve been out here on Eagle Island for a few days of Advent deep listening, trying to second-guess myself. But the premonition remains. And it’s still Wisdom’s hour. Because I believe that those of us seriously committed to walking the Wisdom path have something to bring to the mix which most of our culture – either secular or spiritual – is simply not going to be able to get at. And it’s the missing piece, I believe, where clarity and resolve are to be found, if at all. As you know, the two main influences on my overall metaphysical bearings are Teilhard and Gurdjieff. From Teilhard I get the reassurance that deep hope takes place over deep time. So much of our human terror and horror comes from trying to compress the timescale too tightly, insisting that coherence must be found over the course of only a few generations, or at best a few centuries. That’s like a pressure cooker without a steam valve; it will inevitably blow up. From Gurdjieff, I’ve come to understand that all planetary evolution operates under the sway of the Law of Three – and that, once again, we must look beyond immediate “good and bad” / ”winners and losers” modes of thinking in order to see the deeper lines of causality actually directing the unfolding from within a still-coherent field. 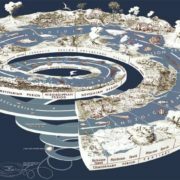 What looks in the short-range to be unmitigated catastrophe can prove in the longer range to be addressing serious systemic malformations that need to be confronted and corrected before the evolutionary mandate can truly move forward. It’s exactly this kind of long-scale and impartial visioning that we need to bring to these up-ended times. My stubborn foreboding is that in the upcoming months we will witness the substantial dismantling not only of the past eight years of Obama progressive liberalism, or even the past eighty years of New Deal social welfare, but something far more resembling eight hundred years of the Western intellectual tradition – all the way back to the 13th century when the rise of scholasticism and the secular university began to displace the hegemony of the faith-based dogmatism in favor of free inquiry based on rational empiricism. And the centerpiece in this domino chain of destruction is of course democracy itself, whose whole foundation lies in the sanctity of the above-mentioned principles. Faced with threats – already underway – to what most of us still take for granted as the unshakable foundation of our national life – freedom of speech, freedom of the press, civility of discourse, and a commonly agreed-on factual data base – I believe that the great American liberal progressive establishment will almost inevitably lose heart. I am seeing it happening already: people simply too numb and disoriented to even know what’s hit them. The possibility that democracy itself might fall victim to the collective insanity now massing on its horizon is too devastating even to ponder; we either dig in our heels, give up in despair, or distract ourselves in a dwindling oasis of “business as usual”. Let there be no mistake about this: what has just come to pass is a serious blow to the foundations of Western Civilization. To name it at a lesser degree of magnitude is to set ourselves up for mere reactivity rather than understanding. We need to name it for what it is and be able to hold our footings as the edifices of post-Enlightenment culture reel-and-tumble in this seismic shift. 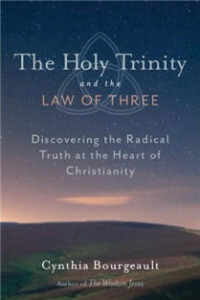 And yet, I think it is precisely at this scale – i.e., eight hundred years – that we can discover the real ley lines of the Law of Three at work, in the situation, and we can understand more powerfully, impartially, and strategically what needs to be done as we hold the space for the course corrections which have necessarily arisen. This is not the destruction of consciousness, but a legitimate and ultimately propitious reconfiguration. We must not lose sight of that hope. If nothing else, we need to keep saying it so that it does not vanish from the face of the earth. I invite all who feel so moved to join me in the work awaiting at this other scale of magnitude. It will involve a combination of deep practice and wider reading and thinking. The deep practice is about collecting our hearts so as to be more directly and acutely in alignment with “the conscious circle of humanity” – those of all ages and faiths who help hold the bandwidth of compassionate and wise presence around this fragile earth. It is in this imaginal bandwidth that wisdom comes magnificently into her own, but only as our own hearts grow wide and gentle and calm enough to receive her. The other three which are part of my nightly bedtime reading for this retreat and these times: And There was Light by Jacques Lusseyran; Riddley Walker, Russell Hoban’s iconic 1980 post-apocalyptic novel; and of course, The Passion of the Western Mind by Richard Tarnus. Over the next few months, I will be listening further into how our work wants to take shape “on the ground”: independent small groups? A new round of Wisdom retreats? Online learning formats? Officially rebooting the Omega Order? Road not clear at this point. But I do know that the real Wisdom step is not to pre-design the format, but simply to put the heart out there and see how it seeds itself. So that’s what I’m doing here, dark and cold time of the year, commemorating this weekend Advent III and the 21st anniversary of the crossing over, into that conscious circle, of Rafe [see Love is Stronger Than Death], in all things my teacher and lightholder. Let me hear from you if you’re in. This letter comes from Cynthia Bourgeault in a time when many are celebrating new hope, while others are struggling to barely hold on. Her words of wisdom, drawing on Gurdjieff’s Law of Three and the Teilhardian Synthesis help us to remember that we are all united in the universe’s unfolding of consciousness, that this time is for all of us. I want to thank you all for the beauty of the work you are collectively doing around this election. There have been torrents of words already, and I am loathe to contribute to the stream, particularly so many of you have spoken so eloquently and succinctly about it. 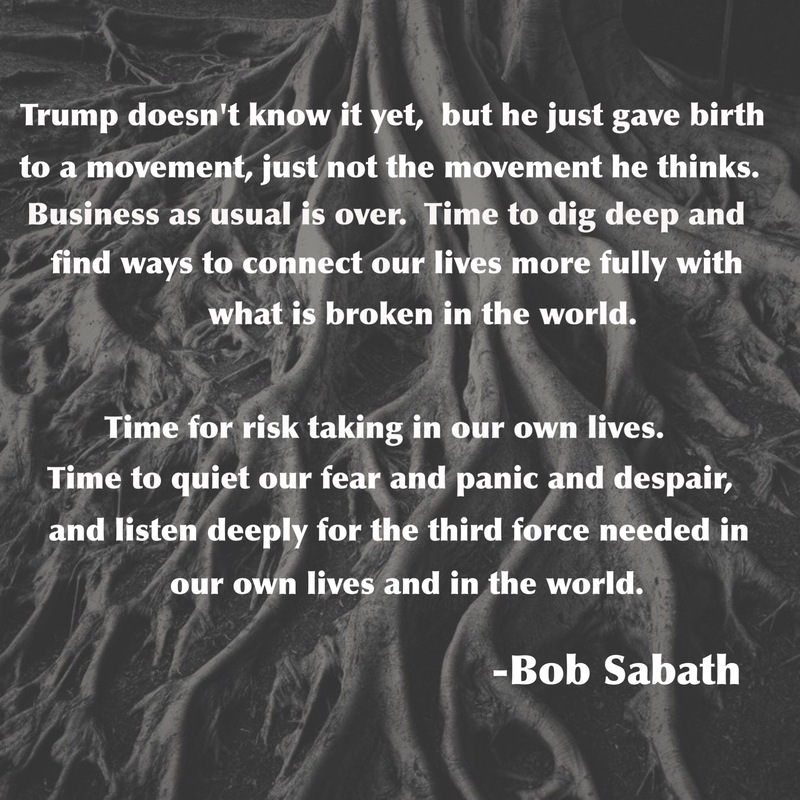 Honestly, I think Bob Sabath pretty much nails it in his short reflection: that combination of courage, openness, forgiveness, renewed commitment, and compassion that will be required of each of us as we pick up the pieces and move ahead. I am so grateful to be working with you all in this bandwidth, with the tools and perspectives we have been gradually developing in our wisdom work over the past years. 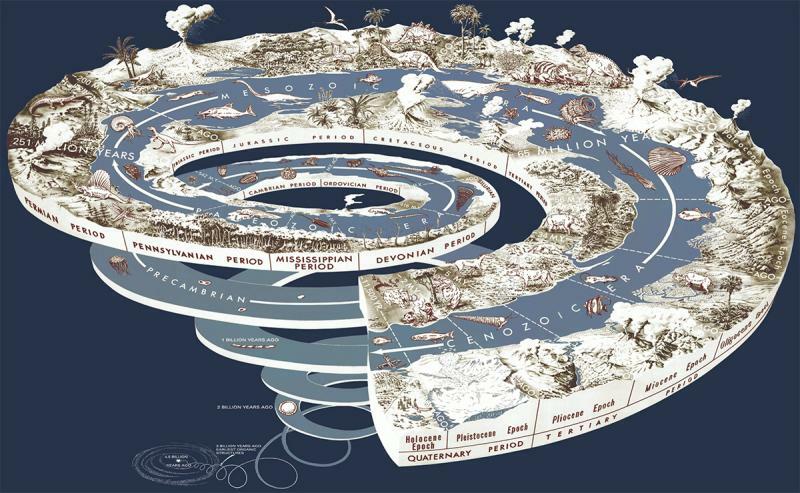 From Teilhard, we have the reassurance that evolutionary change flows over deep time. Events which, viewed at the wrong scale (i.e., too close up), look like devastating upheavals, actually turn out to be relatively minor systemic adjustments. Beneath the surface ripples and rapids, the river itself is still flowing smoothly in its channel. Hope does not divert course. From Gurdjieff we have the Law of Three and a powerful set of tools for processing and applying (a.k.a., invoking, channeling, mediating, etc.) third force. Many of you are already doing this. It seems clear (to me anyway) that by election night, the Trump candidacy carried the affirming force (i.e., pushing, initiating); the liberal progressive establishment carried the denying (i.e., resisting, holding back, status quo). From a Work perspective (i.e., through identifying lines of action), my initial take is that Donald Trump carried third force, breaking up the political logjam and achieving forward movement again. It seems that he also did this in a classic way: by reversing the lines of action. What had heretofore been the “conservative” or “denying” force was suddenly catalyzed as the affirming in a paradigmatic Law of Three upset – and remember, these forces are lines of action in and of themselves morally neutral. That’s where we come in. As of November 9th, we are all in a new ball field. Now that the shake-up has occurred, it is our Wisdom calling to use our heads and hearts in a broader, Teilhardian sort of way, to look at what is needed now and how we might collaborate with it. The vision of a single, unified humanity burns as strongly as ever as these tectonic plates of consciousness and culture grind up against each other. I sense very clearly that my own work calls me strongly to continue to work in this task of strengthening and deepening the international and interspiritual aspects of my teaching work. It was very meaningful to be in the UK on election night, to meditate with a group of nearly 300 seekers in Bristol, and to reaffirm palpably the power and presence that quietly unstoppable Christ-Omega, drawing us along to that fullness of love that has been the trajectory, the sole trajectory throughout these 14 billion years. That is the corner of this vineyard in which I feel personally the most impelled to work. At least a basis on which to begin…If we could quit calling each other idiots and “deplorables” and begin to deal with the deep terror, the desperation and helplessness which is felt across the board, we might begin to sense the ways to draw together…. 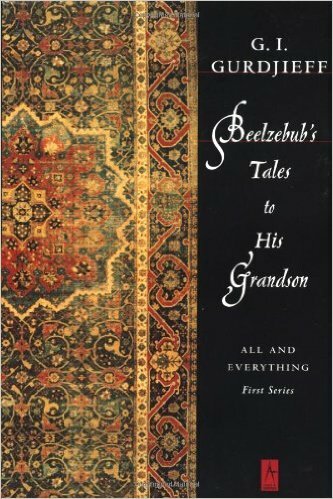 What will be required of us all working in this particular wisdom bandwidth, I believe, is that old quality metis, which Peter Kingsley described so well in his book Reality. 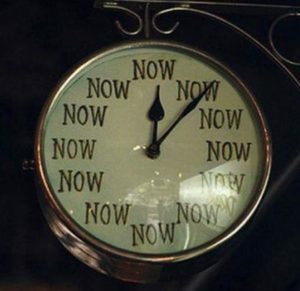 It really means an alert, supple shrewdness – like Jesus, when cornered by the question, “Must we pay taxes to Caesar?” It’s an ability to be present in our bodies and in our hearts, to live beyond fear and judgment, and because of this non-identification, to be able to use the materials immediately at hand in the moment to see what must be done – again, immediately in the moment. 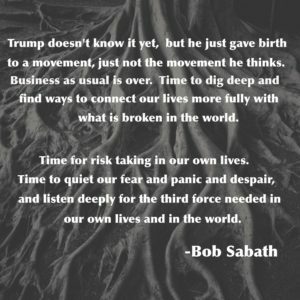 If anything has been the victim of this election, it’s pluralistic consciousness: the “mean green” sense of sanctimony, moral rectitude, urgency, and judgmentalism that has infected so much of the liberal progressive culture where so many of us have tried, with the very best of intentions, to do our work. Weighed in the balance, alas, and found wanting. We have to learn to work from a more skillful place, reading the signs of the times, trusting love, finding our voices once again to “speak truth to power”. Yes, a lot of precious sacred cows are about to be slaughtered, I fear. We will see social and environmental benchmarks we have worked for for decades summarily undone. (I don’t need to enumerate; WAY too depressing.) We must understand this in advance and not let every defeat become an Armageddon, a reason for falling on our swords. The earth herself has a will, and the one body of humanity has coalesced too far to be deconstructed. They will be our partners. They have intelligence and resilience we can draw on, if we can only not lose the way in fear and despair. And so, Wisdom crew, “Allons!” Let us go forward. There is work to be done; prayer, joy, courage, and strength are deeply needed. And we DO know the way there. This is Wisdom’s hour. If we miss the Saturday between Good Friday and Easter, we miss a crucial part of the Holy Week story.